Under a new revenue recognition standard known as ASC 606, businesses will be required to recognize revenue at precisely the time that goods and services are delivered to the customer, and the revenue will need to accurately reflect the consideration to which the business is entitled. This represents a fundamental shift in how businesses report their revenue, and it will require businesses to use a modern CPQ (Configure, Price, Quote) system like Salesforce. The good news is that using a modern CPQ system makes good business sense as well, enabling businesses to automate the process of tracking complex revenue recognition for sales contracts. 1. You will stop using manual processes and spreadsheets: ASC 606 will require your sales and accounting teams to work together to recognize revenue at the moment that goods and services are delivered to your customers. 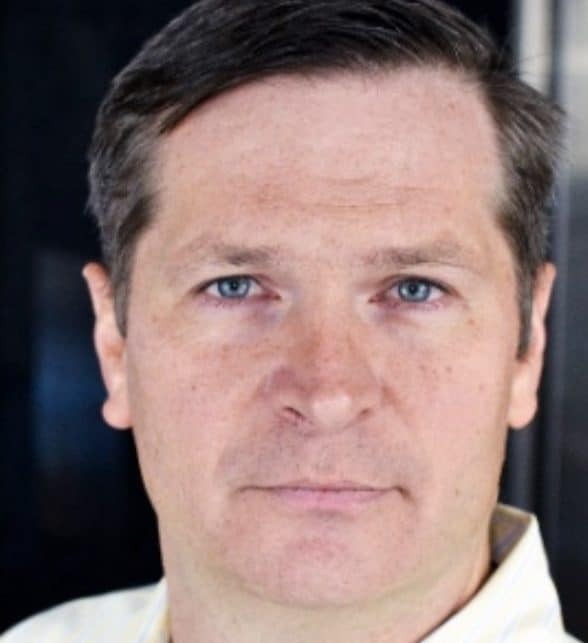 The only viable way for these teams to collaborate is through a shared, modern CPQ platform, which will spell the end of manual processes and spreadsheets that are both outdated and inefficient. With a system like Salesforce Quote-to-Cash, you’ll bring automation to the revenue recognition process and enhanced collaboration on a shared CPQ system. 2. Mid-cycle changes to contracts will be automatically accounted for: When you have contracts involving subscriptions, multi-year contracts, and recurring-revenue relationships, your revenue recognition processes can get very complex, especially when changes to contracts occur mid-cycle. If your accounting folks are trying to recognize the revenue from these contracts manually, you can expect inefficiencies along with lots of frustration and mistakes. 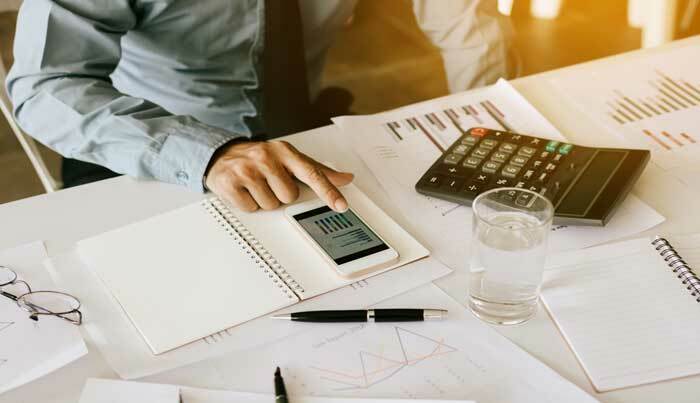 When you automate the revenue recognition process with a CPQ solution, however, you will streamline workflows—especially for your complex contract changes—and create more satisfied employees who can more effectively and efficiently serve customers. 3. You’ll be able to speed up sales cycles: Customers expect that you’ll be able to draft sales contracts effortlessly, without any delays or mistakes. When these functions must be done manually, they bog down the sales cycle and introduce inefficiencies, as well as increase the potential for upset and frustrated customers. Thus, when your employees are able to streamline their workflows through automation, they’ll be able to not only prepare and modify contracts faster but also to make fewer mistakes when they do. That means you’ll have happier customers who will be more interested in building a long-term business relationship with you. 4. You’ll have more visibility and governance capabilities: A modern CPQ system will provide more than just automation; it will create a centralized platform that provides greater visibility into sales cycles. With enhanced visibility will come improved oversight and governance. CPQ also will use big-data analytics to provide intelligent business insights that can inform your decision-making and governance responsibilities. 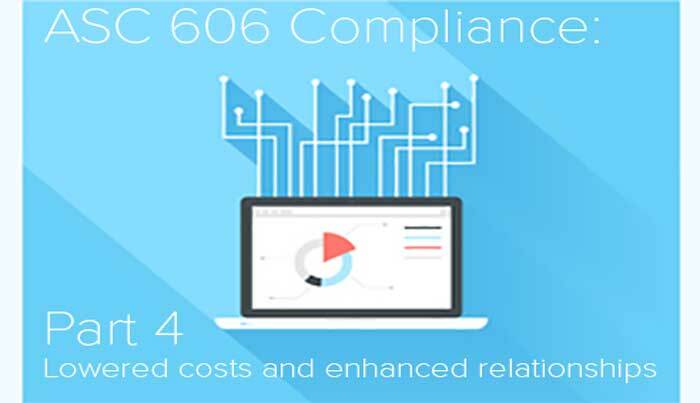 ASC 606 will unleash a wave of modernization and streamline efforts within your organization that will translate to bottom-line value for your business. With the ASC 606 transformation, you’ll stop using manual processes and spreadsheets to manage contracting, be able to automatically account for mid-cycle changes to contracts, speed up your sales cycles, and have enhanced visibility and governance capabilities.